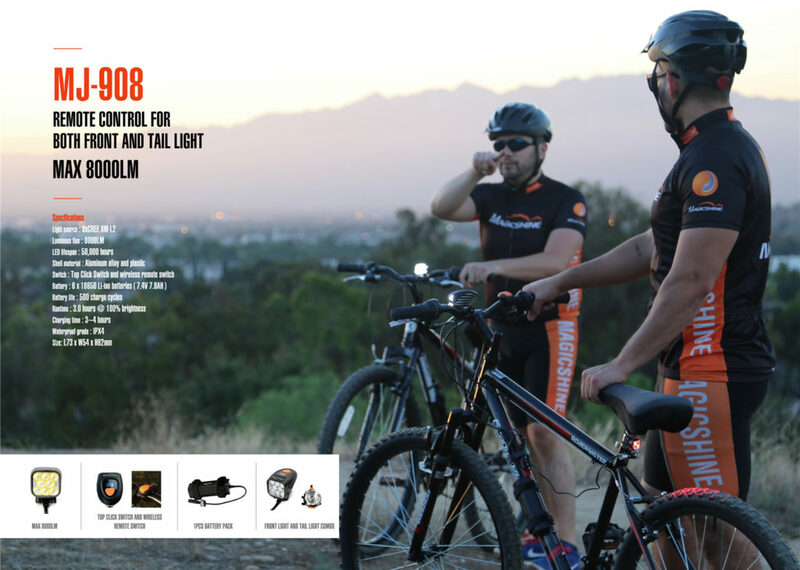 Magicshine’s MJ-908 is a seriously bright bit of kit. This light combo includes not only a front light of an amazing 8000 max lumens but also a dinky rear light which are both controlled by the remote switch that is included. 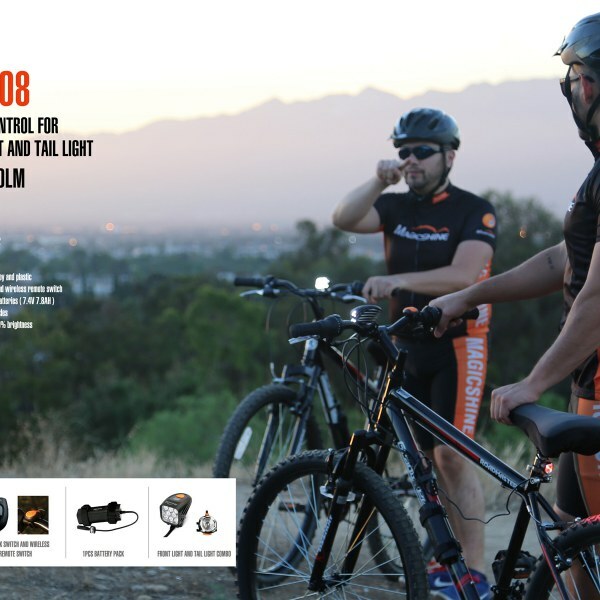 The max 8000 lumens are produced by the 8 x CREE XM-L2 LEDs giving out a beam spread at 20 degrees. The super high capacity 7.8Ah battery pack has changed slightly for this newly designed light and has a lower longer profile than the older batteries. 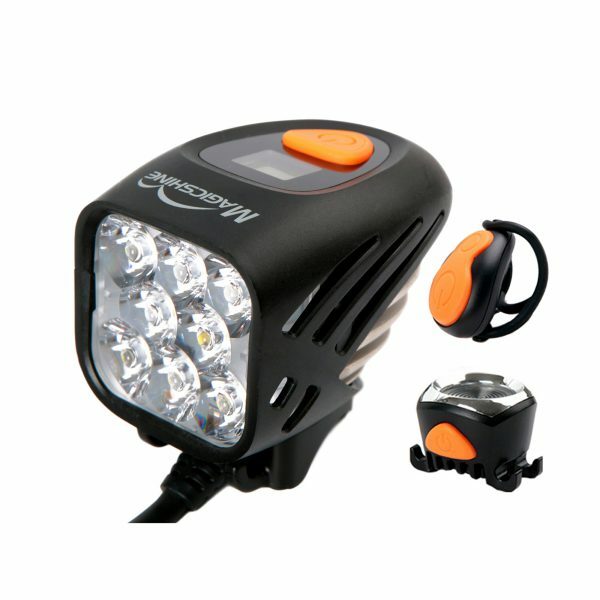 The light head also includes a small LCD display giving you run times, percentage of use and also indicating the selected mode. 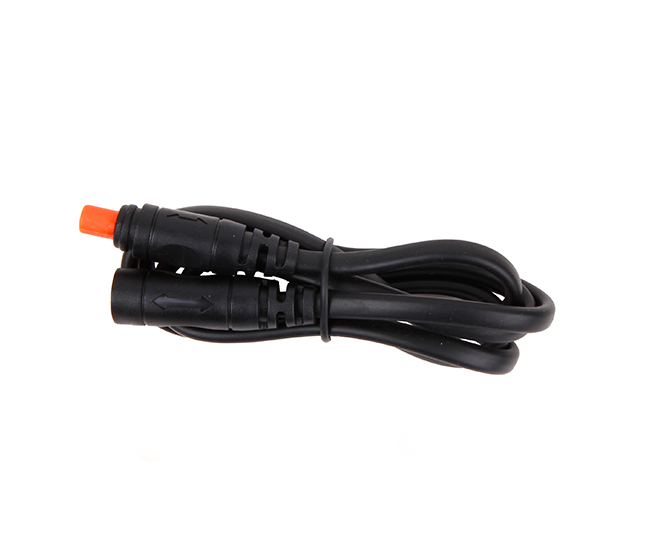 Please note the MJ-908, Eagle M2 and Eagle F3 use the orange 4 pin type plug and are not compatible with round plug batteries from other lights. Please confirm with us if you are unsure about plug types. Magicshine’s MJ-908 is a seriously bright bit of kit. 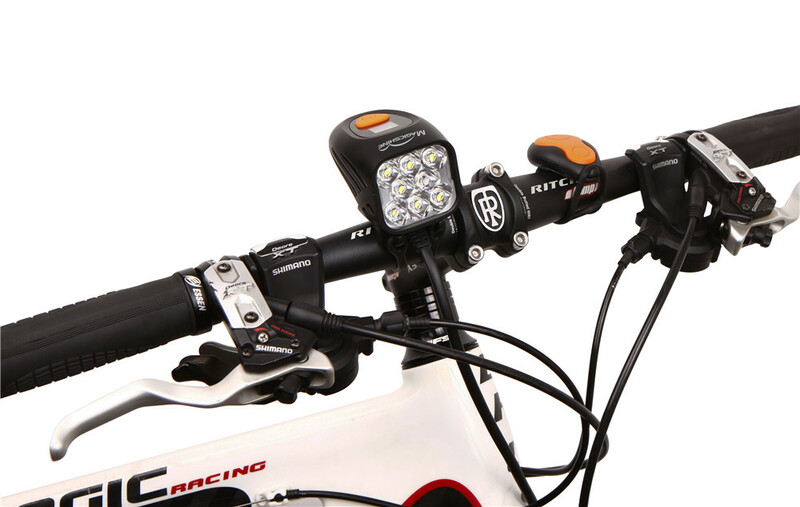 This light combo includes not only a front light of an amazing 8000 Lumens(theoretical) but also a dinky rear light which are both controlled by the remote switch that is included. The 8000 lumens are produced by the 8 x cree XM-L2 LED’s which are all contained in the light head giving a beam pattern at 20 degrees. The battery pack has changed slightly for this newly designed light and has a lower longer profile than the older bigger capacity batteries. 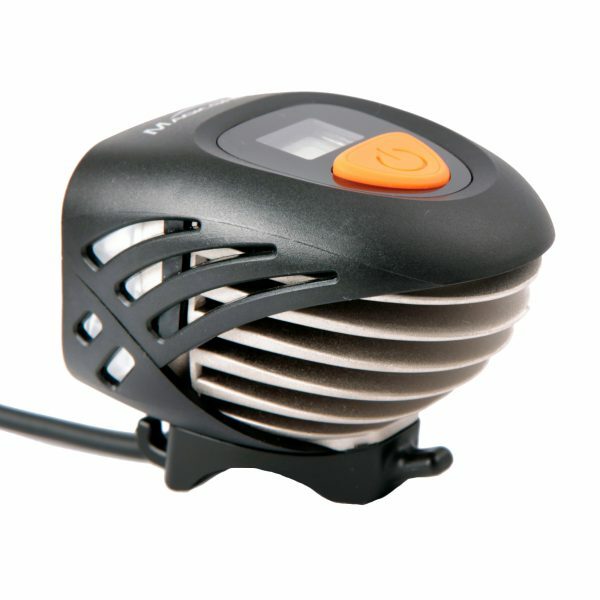 The light head also includes a cute little LCD display giving you run times, percentage of use and also indicating the selected mode. 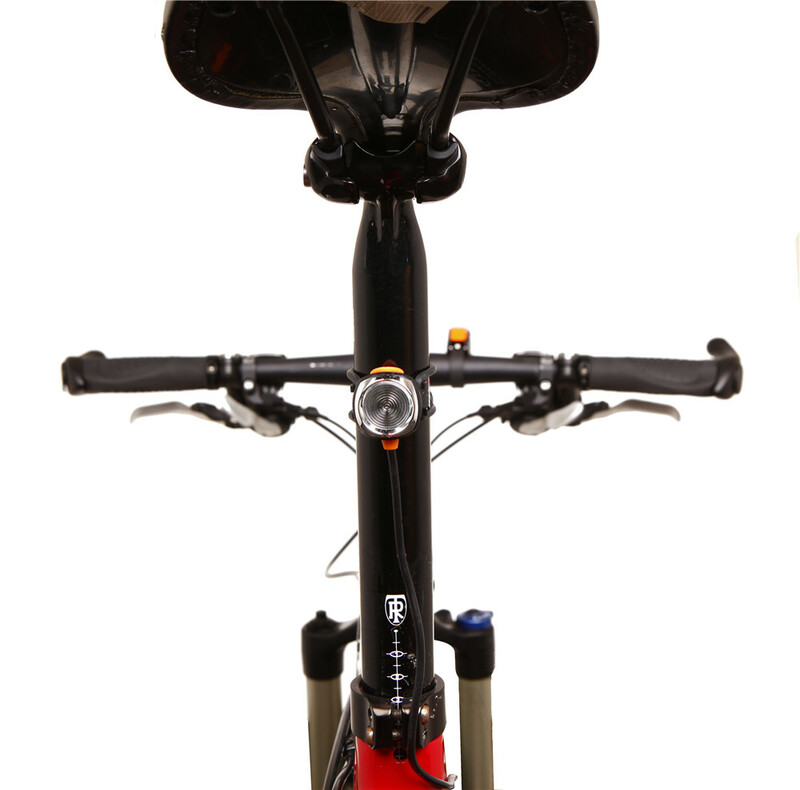 Both the front and rear light heads are attached to the bike using the ‘o’ ring method, although the ‘o’ rings have been newly designed and now actually resemble a double D enabling one ring to fit a multitude of different size bars. The newly designed battery pack holds 6 x 18650 Li-ion batteries (7.4V 7.8AH) giving a very decent 1.1 hours of run time on highest with this astonishingly bright light and up to 6.3 hours on 20% output. The battery is now more ergonomic and straps neatly to your frame using two nylon straps. 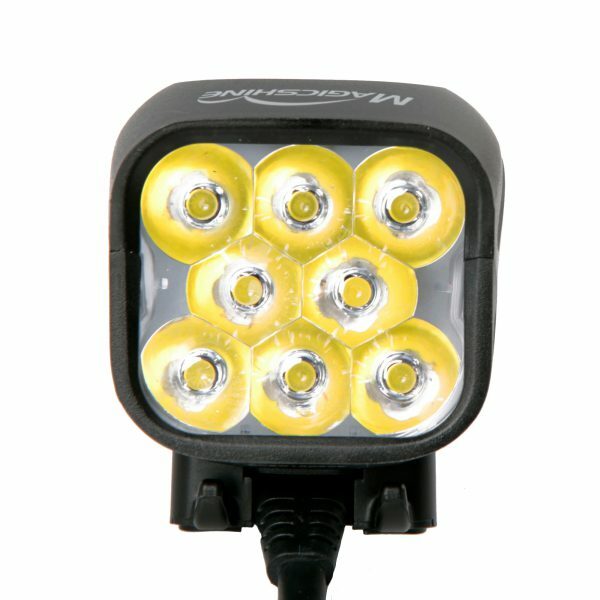 The Magicshine MJ-908 employs 8*XM-L2 LEDs to achieve an amazing 8000 lumens of theoretical max output, using that in anger will certainly turn night into day. However you still have the opportunity to turn the power down using the 5 different power modes. 100%, 75%, 50%, 20% and flashing mode too. 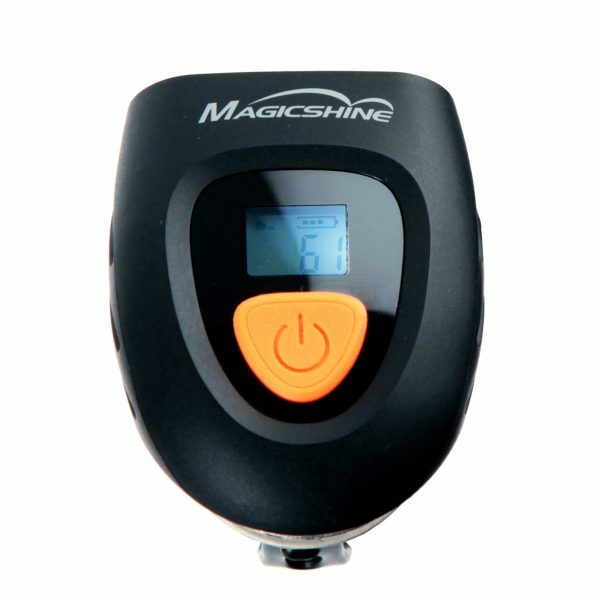 The beauty of this model is that Magicshine have also used a smart little LCD display on the top of the lighthead indicating run times in hours and minutes and also in percentage terms. A great little idea that they’ve used before on the Eagle range! 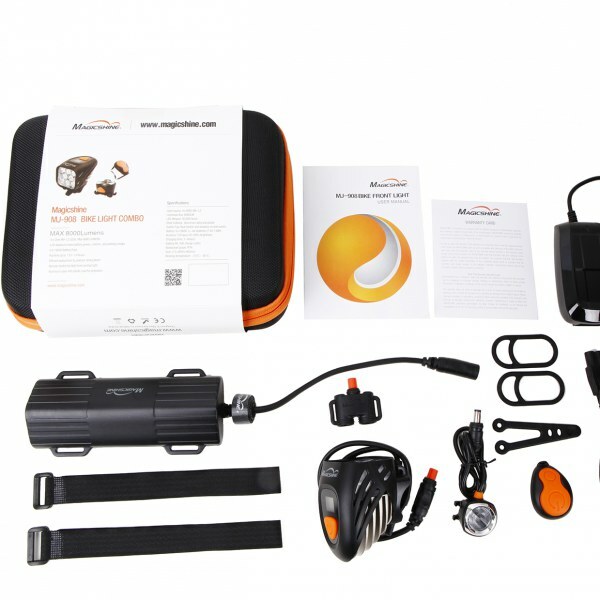 The package also contains a little rear light and the relevant splitter cables to enable you to use both from just the one battery and a remote switch giving you the option of turning the lights on and off without really taking your hands off the bars. If you really want to turn night into day then you should give this light a try. You won’t find brighter and in such good value anywhere else. 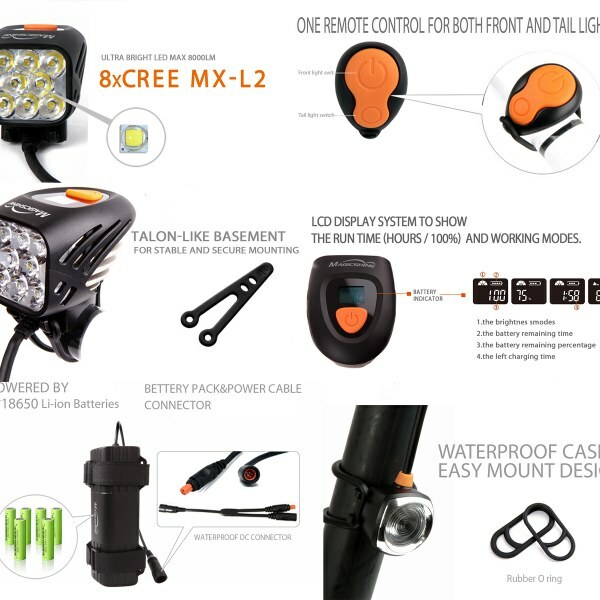 Solid Lighting System MJ-908 has an LCD display which provides a lot more detailed information about battery run time. 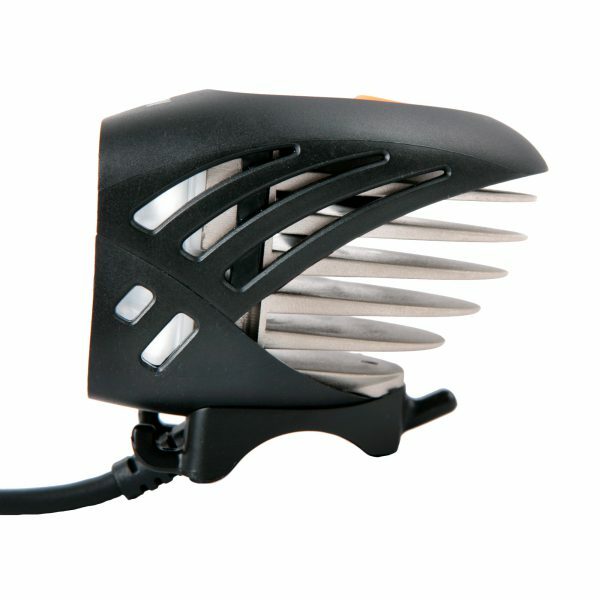 If you plan to ride dirt trails a lot and want a more secure mount, the MJ-908 is the way to go. Overall, the lighting system appears well made, nothing feels cheap about it. 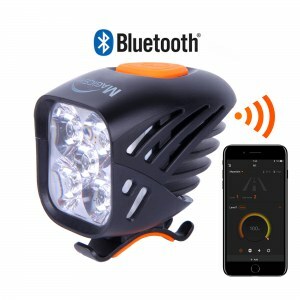 Very pleased with the performance for the price – good value compare to other brands like NiteRider, even though the MJ-908 has an actual test result of 4200 lumens. 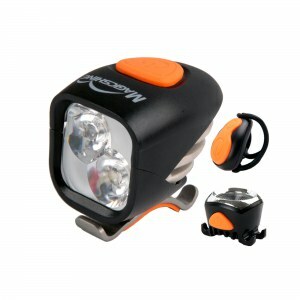 This is a really bright bike light, and is by far the brightest that I have owned. 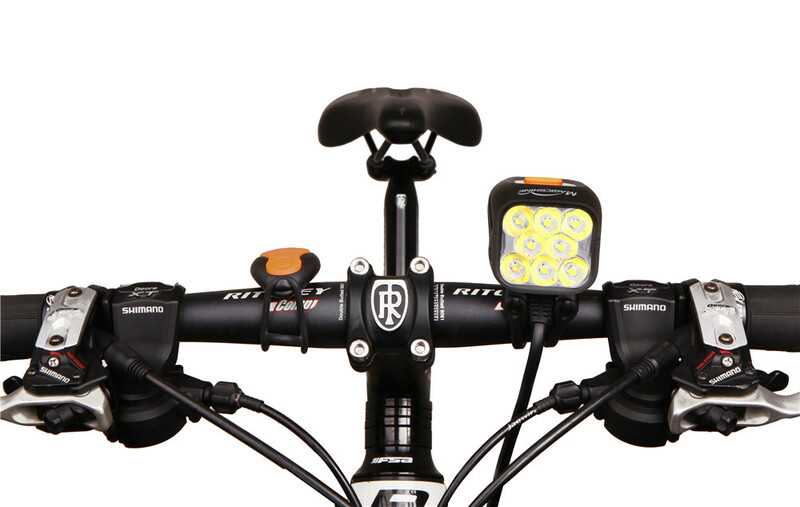 I have spent upward of $500 on a bike lights that that are dim in comparison with this light. 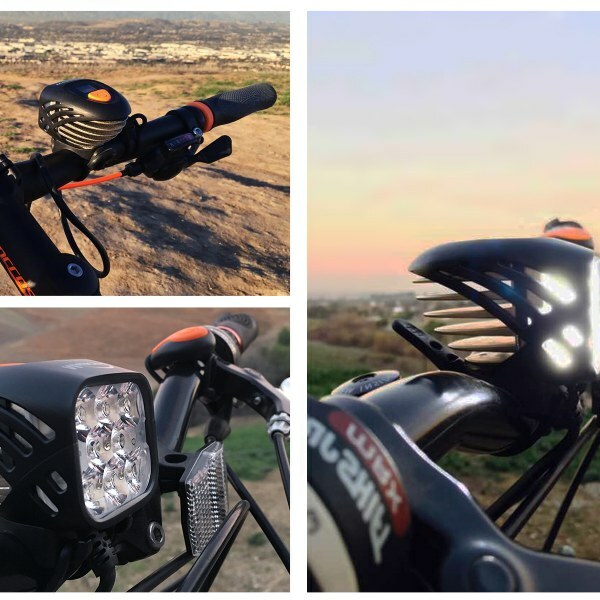 At the lowest setting, this light is more than adequate to light the trail ahead. The only complaint that I have is with the quality of battery used to build the battery packs. According to Magicshine’s web site the battery packs used six of the 18650 batteries. To achieve the rated 7.8AH they are using 2600mAh batteries. If they would use better batteries, such as the Panasonic 18650B which are rated at 3400mAh, the battery pack would be rated at 10.2AH. This small improvement would increase the battery life by approximately 30%. 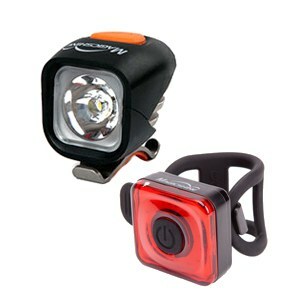 Excellent product, for those really dark trails, this is saving the night. Light output at the low 25% setting is adequate in most situations, giving this ample battery time. Pricey, but I can recommend it. I originally ordered the MJ-906 but realized that its rubber mount is not quite as secure as this model. I’ve owned the MJ-880 and MJ-872 and found that the thicker mount design on the MJ-880 (same as MJ-908) stays in position on the handlebars better (doesn’t rotate up or down after riding for awhile). Another major difference is that the MJ-908 has an LCD display which provides a lot more detailed information about battery run time. 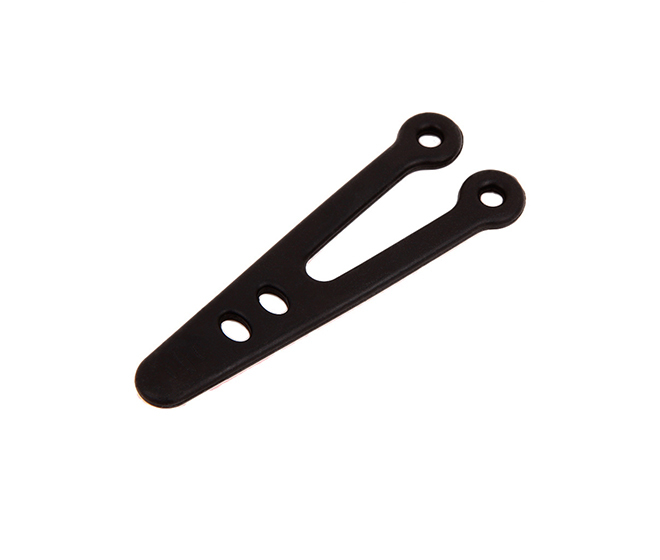 If you plan to ride dirt trails a lot and want a more secure mount, the MJ-908 is the way to go. Overall, the lighting system appears well made, nothing feels cheap about it. 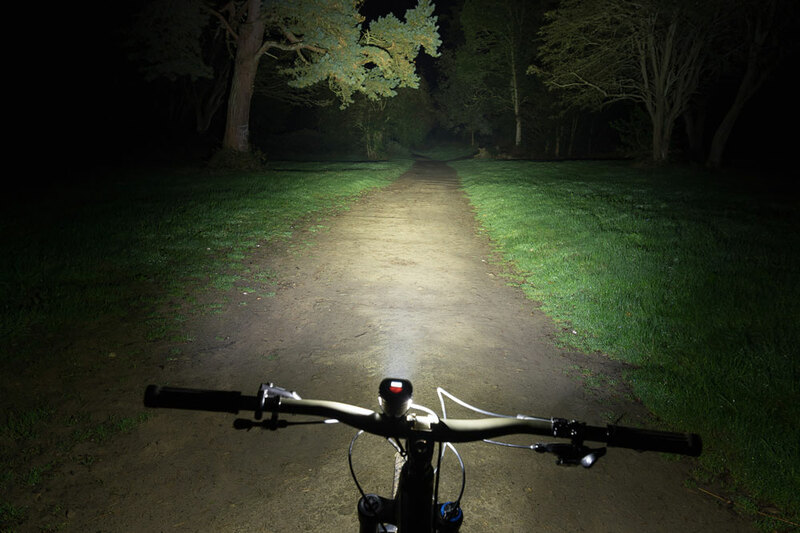 Very pleased with the performance for the price – good value compare to other brands like NiteRider, even though the MJ-908 has an actual test result of 4200 lumens.